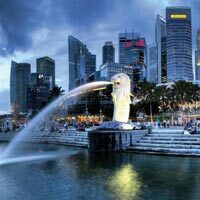 After The Breakfast Check-out From The Hotel And Transfer To Airport board your flight for Singapore.On Arrival Check in Hotel,evening transfer to night safari ,Over Night Stay At Hotel. 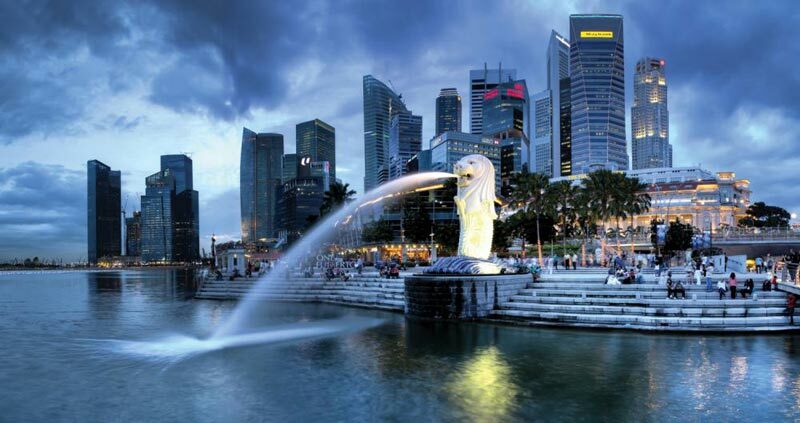 After The Breakfast In The Hotel And Transfer To Singapore City Tour- Merlion Park, Chinatown ,Thian Hock Kheng Temple , Padang ,Jewellery Factory,Over Night Stay At Hotel. After Breakfast at the hotel day at leisure until you transferred to Cruise Terminal. Evening Get transfers to cruise port cruise which departs at 20:00 ).Dinner included in cruise. Overnight stay at cruise. Meals on board. Cruise will arrive at Malacca around 0700, enjoy the beauty of the beach and enjoy water sports activities. Cruise will depart from Malacca around 0900 hrs you can enjoy the cruise activities, shows, and disco etc. Over night Stay on Cruise. After The Breakfast Check out Hotel after Transfer To The Singapore Airport & back to home with beautiful memories.